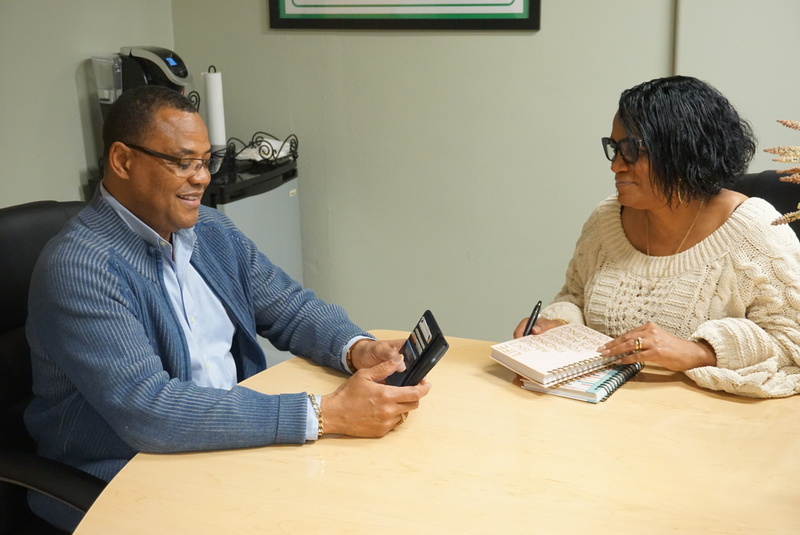 The Bernard Johnson Group, Inc., founded in 1994, is a small and diverse group of land acquisition, right-of-way and real estate professionals coming together to form a 100% minority owned business. With broad expertise and diverse professional real estate skills, our core competencies include land acquisition & right-of-way services, relocation services, real estate development & re-development, and a complete range of brokerage services. Leveraging our industry specific knowledge, we use the latest project management and information management tools and techniques to give our clients professional and well-documented project deliverables. Capable of managing large projects for public agencies and utility industry clients, as well as small projects for virtually any client base, The Bernard Johnson Group, Inc. partners with other land service industry professionals enabling us to complete project on time and within budget. Based on our philosophy of streamlined internal processes and continuous cross discipline communication, as well as our ability to shift and re-allocate resources quickly and efficiently while maintaining a strategic core staff, we are able to ensure a timely and cost effective project completion. A certified MBE, DBE and SBE business, The Bernard Johnson Group’s diverse staff upholds the highest industry standards, executing its core values consistently to ensure the successful completion of each project. Our commitment to integrity, accountability, efficiency, and value has facilitated the timely resolution and settlement of thousands of right of way issues. Meanwhile, our expert negotiations skills enable us to continuously bridge the gap between clients and landowners, ensuring a fair, equitable, and advantageous outcomes for all parties involved. The Bernard Johnson Group, Inc. provides complete land & right of way acquisition services for virtually any linear route application, as well as route analysis, planning and mapping, relocation services, outreach and community information programs, and a complete range of professional real estate services. Our information analysis and mapping technology experience compliment our land acquisition and right-of-way expertise, where a need for core competencies related to project management and information management are always required.